So you’re ready to try a green smoothie? You've never heard of green fruit shakes? Click here to learn the basics. Can't stand spinach or any vegetables at all? Or maybe you think green drinks sound weird, or something just for super-health freaks, or even downright gross. You are not alone. I felt the same way when I first heard about green drinks, and now they are a complete staple in my diet. I encourage you to take a moment to learn the truth about green drinks. It's not as scary as it sounds, I promise. You'll find it can even be an incredibly easy yet powerful solution to healthy eating. Get ready to transform your health and boost energy, in a way you never thought was possible, let alone fun! 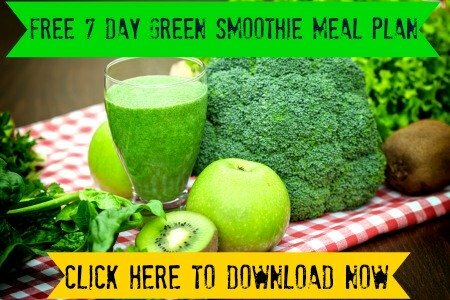 Are you ready to give green fruit smoothies a try? A good place to start is with a green energy smoothie challenge in your own life. Read about my experience adding green fruit shakes to my diet, including free recipes and tips and advice to introduce this healthy habit into your own life, even if you’re a complete beginner. Then join in the fun, and try your own personal green challenge! 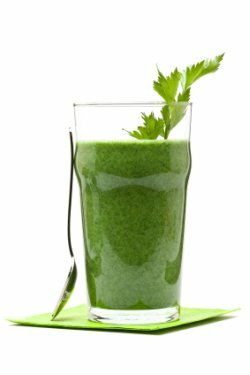 Looking for some quick and easy green drink recipes? The list below includes everything from easy recipes to more advanced green shake recipes. Feel free to take these recipes for smoothies and mix it up...use them only as a starting point, and add your own variations. I hope you find the same happiness and health benefits that I did with green fruit shakes. By gradually introducing them into my life, I got hooked and started craving my next smoothie and replacing more and more meals and snacks with green blender drinks. I am overall satisfied with the effects it had on my diet, energy and overall life, and I don’t plan on stopping any time soon. I'm delighted to spread the word about this incredible drink and lifestyle. So grab your green smoothie, and let’s have a virtual toast to health and happiness!